Cusco has received many important recognitions, among them is that of Cultural Heritage of Humanity, however there are many more recognitions that it receives from media, publications, specialized sites and travelers, the ancient capital of the empire of the Incas. The newspaper “El País” is the most important newspaper in Spain; published a ranking of the 10 most beautiful colonial cities of America; this important list, places the imperial city of Cusco in the 4th place of the 10 most beautiful colonial cities in America. This list flatters the beauty of some of the most important cities built during the Colony in America. We are sure you would like to know, especially if you plan to visit Machu Picchu in Peru, as the only way to reach the Inca City of Machu Picchu is through the City of Cusco. These are some of the places not to be missed in the city of Cusco; we do not mention Machu Picchu, because we know that I already reserve your tickets Machu Picchu in advance. 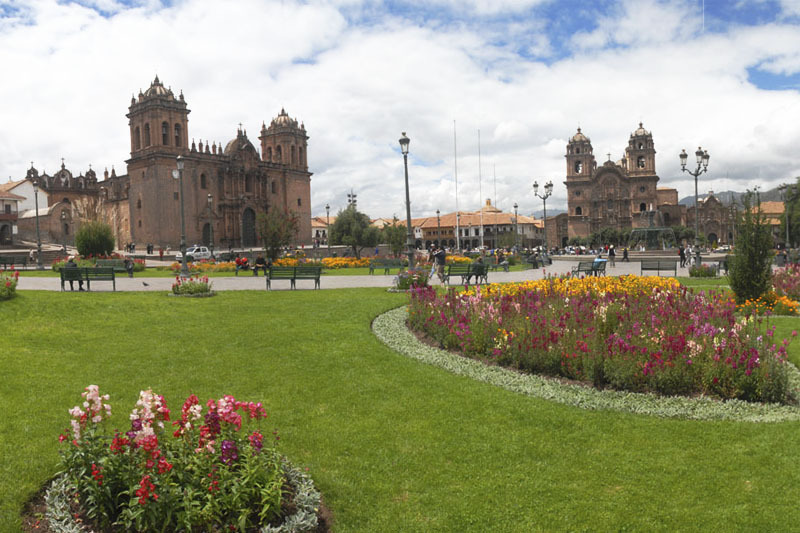 But there are many other places to visit and things to do in the incredible city of Cusco and in the Sacred Valley of the Incas, however to enter the places mentioned above, you must know how to buy the Tourist Ticket of Cusco.